March 1, 2018, 10:28 a.m.
By Christine Schmidt @newsbyschmidt March 1, 2018, 10:28 a.m. If you received an unsolicited text message about a free service offering to check the public record of your house or landlord, would you respond? What if you were a renter without much money and debating whether you should withhold next month’s rent because needed repairs aren’t being done? Or if the house next door is unmaintained and affecting your own living situation? By drawing on a hefty database of information compiled from city and county public sources and automating initial responses, Alvarez has built the one-woman-show of Outlier Media into a resource for low-income news consumers in Detroit in search of tangible, individualized information. 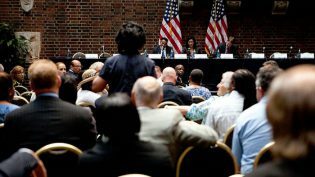 In 13 months, Alvarez has sent messages to about 40,000 Detroit cell phone numbers in her quest to reach “as many Detroiters as possible”; between 1,200 and 1,600 Detroiters have used Outlier to search for information on an address. (Opting out from Outlier’s messages is always an option as well.) She developed the system as a JSK Fellow after reporting for Michigan Public Radio. Alvarez dug into the data she could find to identify what information in the realm of Detroit housing is most needed but also most actionable on an individual level. Thanks to FOIA, public data, and data scrapers, she has access to the number of blight tickets per address, names of a property’s registered owners, whether or not it is at risk of tax auction, and how much taxes are owed. 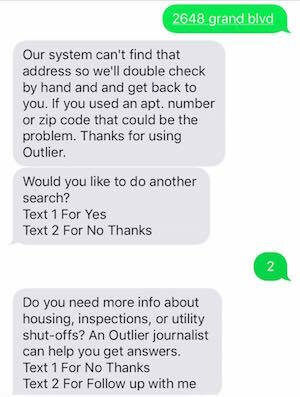 Outlier response (after the texter sent their address): This is Sarah Alvarez from Outlier following up with you. The address next to you is [address]? I see that there is only 1 blight ticket so I think what you should be able to do is to get more blight tickets for the property. I think the Department of Neighborhoods should be your best bet. In District 2 you can call Sean Davis at [phone number; he’s the deputy district manager]. If they give you the runaround please let me know. It’s their job to help you through this and it’s my job as a journalist to hold them accountable. Aside from the direct data lookup service, Alvarez also leverages Outlier to pitch stories to Detroit newsrooms or work on her own enterprise reporting, such as these. “When there is a bigger piece or a bigger investigation, my news consumers have been very eager to help. It’s a very reciprocal relationship,” she said. 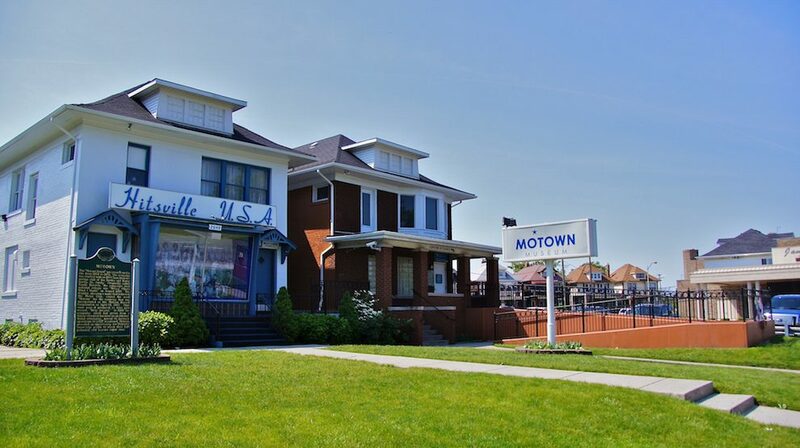 Image of Detroit’s Motown Museum by Ted Eytan used under a Creative Commons license. POSTED March 1, 2018, 10:28 a.m.
Schmidt, Christine. 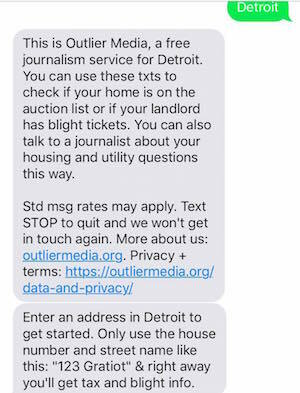 "By mass-texting local residents, Outlier Media connects low-income news consumers to useful, personalized data." Nieman Journalism Lab. Nieman Foundation for Journalism at Harvard, 1 Mar. 2018. Web. 24 Apr. 2019. Schmidt, Christine. "By mass-texting local residents, Outlier Media connects low-income news consumers to useful, personalized data." Nieman Journalism Lab. Last modified March 1, 2018. Accessed April 24, 2019. https://www.niemanlab.org/2018/03/by-mass-texting-local-residents-outlier-media-connects-low-income-news-consumers-to-useful-personalized-data/.